If you are the 'National Mini Day' Show organiser and you would like to update or amend the details shown, please contact us. Thank you. When is the next National Mini Day? Sunday 15th September, 2019. National Mini Day is listed under September 2019 Shows. Although we try to keep the information for this event as up to date as possible, we cannot guarantee that things haven't changed at the last minute, and we haven't been informed. Therefore, please contact the 'National Mini Day' event holder directly to confirm all details (especially event name, dates and location) before setting off to Stanford Hall. The National Mini Day is planned to take place at Stanford Hall, Lutterworth, Sunday 15th September, 2019. You may reach the event organisers on 01543 257 956. 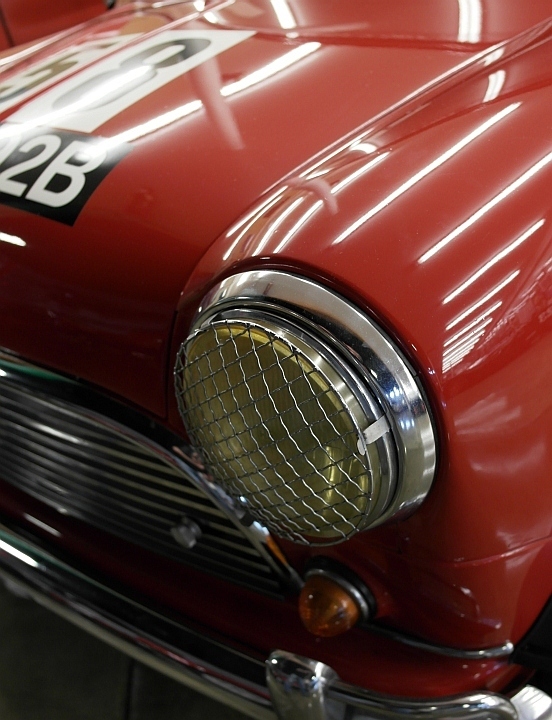 The Concours at Stanford will see some of the finest Minis in the country. The standards to which they are prepared are extremely high and many hours of effort and toil go into getting the cars ready for the event. Somehow they have to be judged and somehow winners have to be found.